Again, it’s a tough struggle for the first winter ascent on Nanga Parbat – and a dangerous one. On the Rupal side, the southwestern side of the mountain, the Polish “Nanga Dream” team is working their way up on the Schell route. “The guys are on the ridge [the Southsouthwest Ridge] trying to make Camp 3”, the team writes to me today. “They are pushing higher up to 7,000 meters.” Camp 2 is located at 6,200 meters. On the Diamir side, the northwestern side of the mountain, Thursday is “one of the few days – if not the only one – that we ALL are in Base Camp at the same time”, the Spaniard Alex Txikon writes on Facebook. 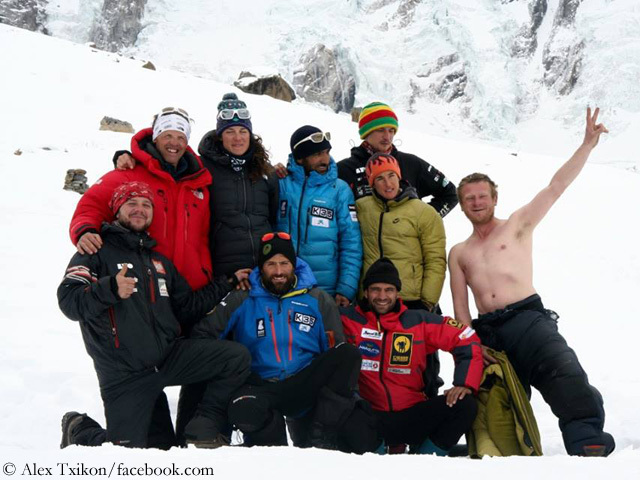 The mountaineers of the four expeditions on the Diamir side took the opportunity to take a “family picture”. 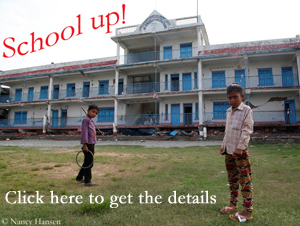 “We’re in Base Camp licking our wounds, following weather forecasts and contemplating our options”, says Adam Bielecki. The Pole survived an 80-meter-fall with minor injuries on his right hand. On the way up to Camp 2 at 6,100 meters on the Kinshofer route, Adam had lost his footing as a fixed rope had torn. “Fortunately Daniele [Nardi] was securing me with a second rope”, Bielecki writes on Facebook, adding: “Nanga ist not an indulgent type.” Not for nothing more than two dozen attempts to climb the eight-thousander in Pakistan for the first time in winter have failed in the past decades. 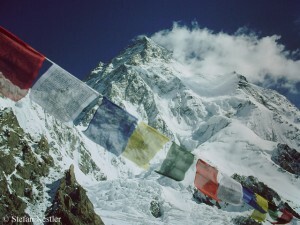 The “Ice Warriors”, as the Polish winter climbers in the Himalayas and the Karakoram have been called, want to do it again. The last remaining first winter ascent of an eight-thousander is to become a Polish under all circumstances. 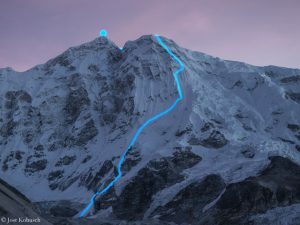 “The feeling was more than overwhelming to stand in a place that no one ever entered before me,” writes Jost Kobusch about his first ascent of the 7296-meter-high Nangpai Gosum II in the east of Nepal. 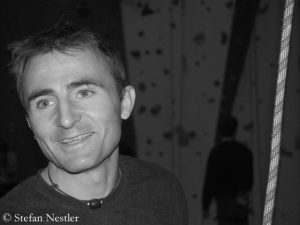 Ueli Steck is dead. Fallen to death somewhere on Everest. Incredible. I can not believe it. What has happened? The exact circumstances are not yet clear. 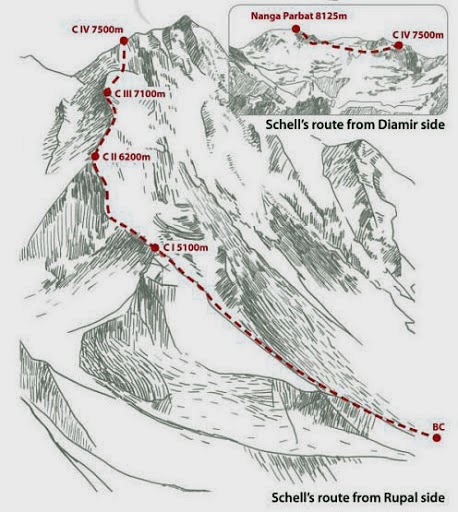 The body of the 40-year-old was found somewhere between Camp 1 (at 6,100 m) and 2 (6,400 m).